This is a simple manual explaining how the bidding functionality works on our site, and some other details. 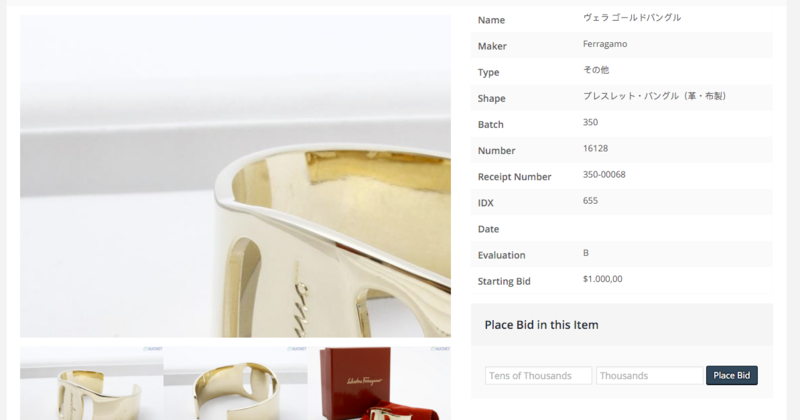 Note that in the bottom right corner of the details page there is a form top lace bids in this item. Just fill the form with the amount you want to bid and click Place Bid. 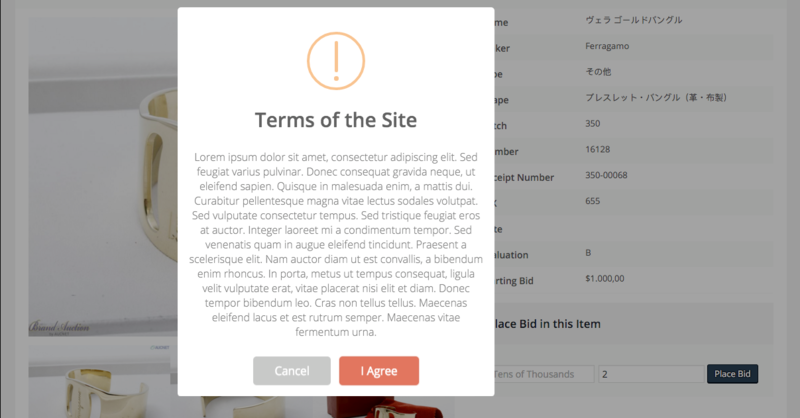 After you clicked in I Agree, the site will validate your request, displaying a success message and redirecting you to the bid details page, or displaying an error message. Each of these columns has a different meaning. The first one, Status, let the user know the current status of that bid. 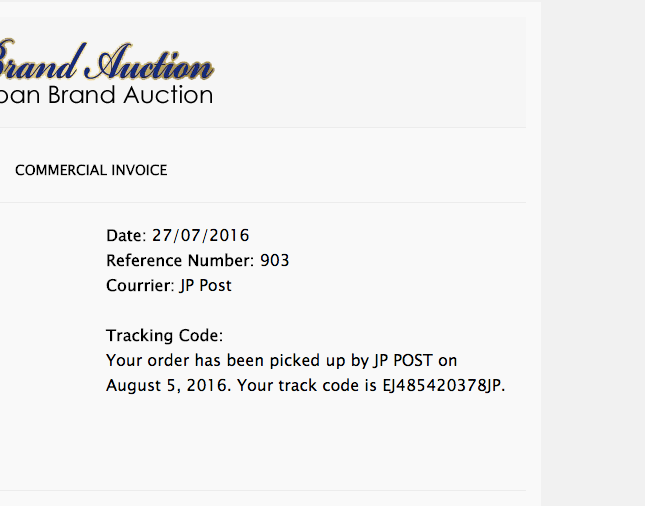 It can be SENT (meaning that this bid is a valid one), CANCELED (if the user cancel a bid, the status becomes CANCELED) or WON (if this bid won the auction for that item). The Processing Status let the user know a different thing: if the bid processor already processed that bid, sending it to the final site. It can be WAITING (the bid is in the queue to be processed, but it was not processed yet), TRUE (the bid was processed already and was sent to the server without any problems) or FALSE (the bid was processed, but some error occurred and the final site refused to add that bid). 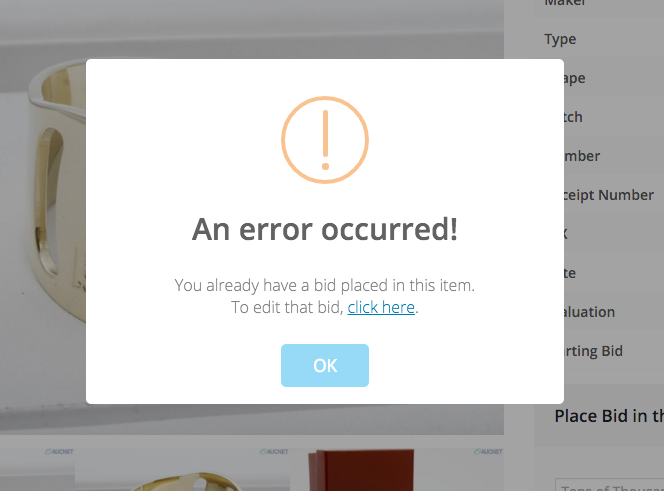 If a bid is marked as false, the final site also sends a error message that will be displayed bellow the status in the column Processing Status. Edit or cancel a bid is very easy as well. 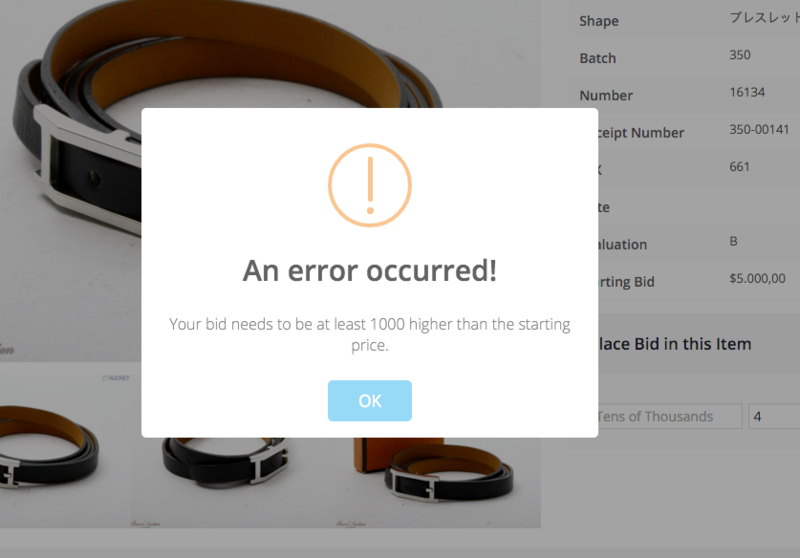 Just access your bids listing and click in the bid you want to edit/cancel. You will be presented with the bid details page, which contains some information about this bid, as well as action panels for editing and canceling it. The rules for editing a bid are the same for placing a bid in the first place. 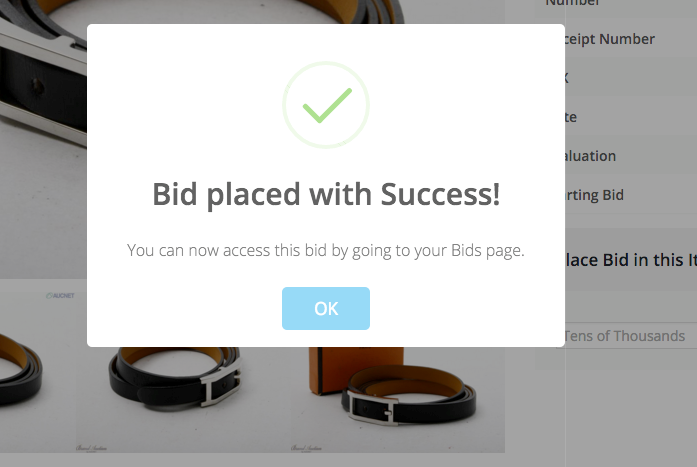 You enter the new bid value and click the button Modify Bid. You be presented with a success message or a error one, telling whatever went wrong in your edition. Canceling follows the same process. 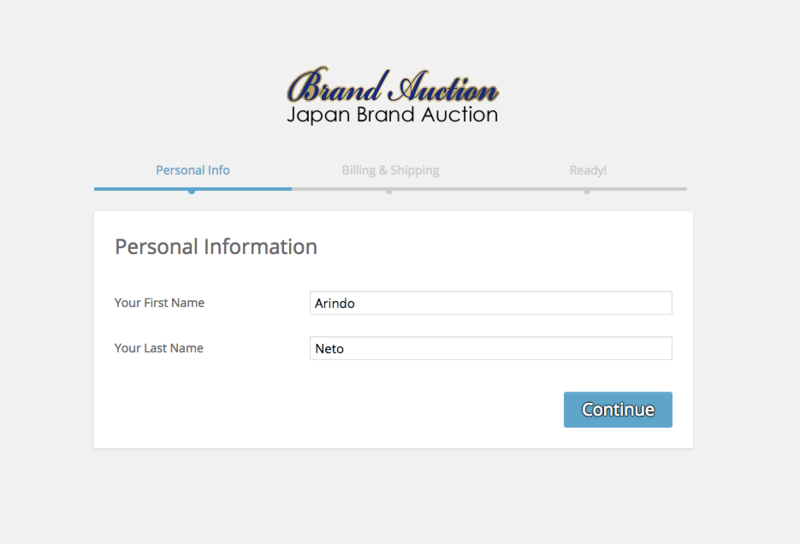 You click the button Remove this Bid and a confirm panel will be displayed. If you click to continue, the bid will be marked as canceled. 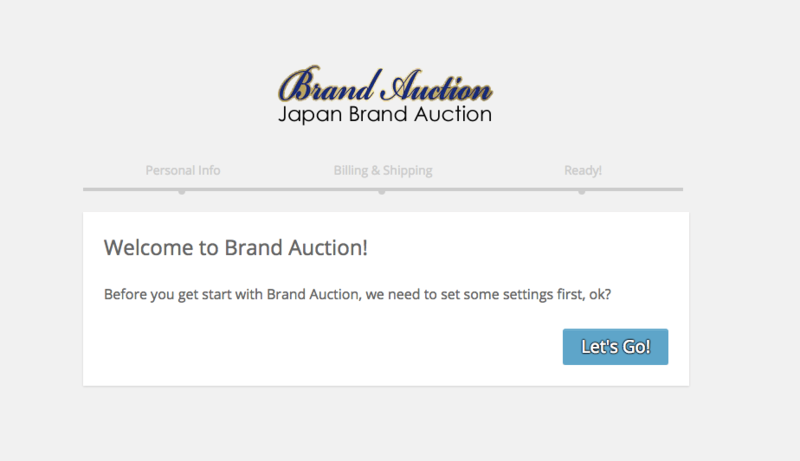 Every time a bid is changed (modified or canceled) it will be added again in the queue to be processed, so it can take up to 10 minutes for the changes to be visible in the final Brand Auction site. 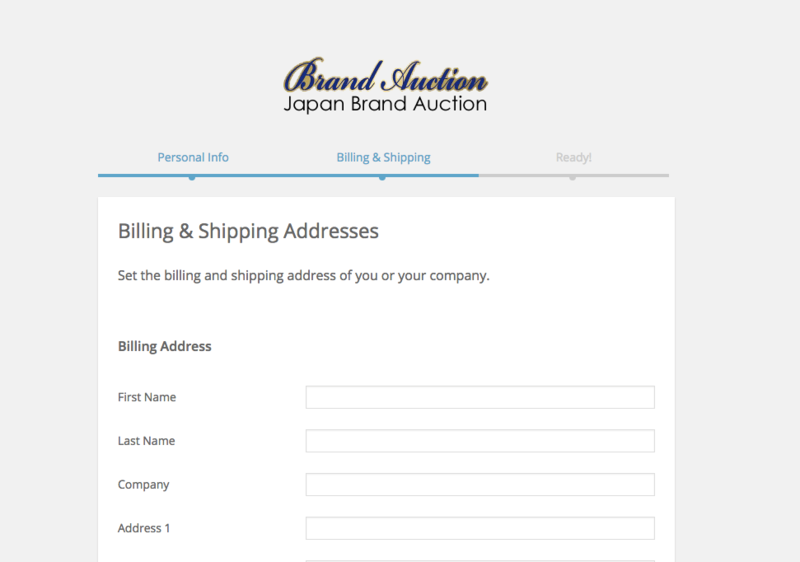 After placing bids on some items and receiving a won status you will be able to generate your invoice in order to pay for those items you have won. To do so, you’ll need to go to the Statement menu item. From here you’ll just need to select the batch and the prefered carrier and click generate statement. 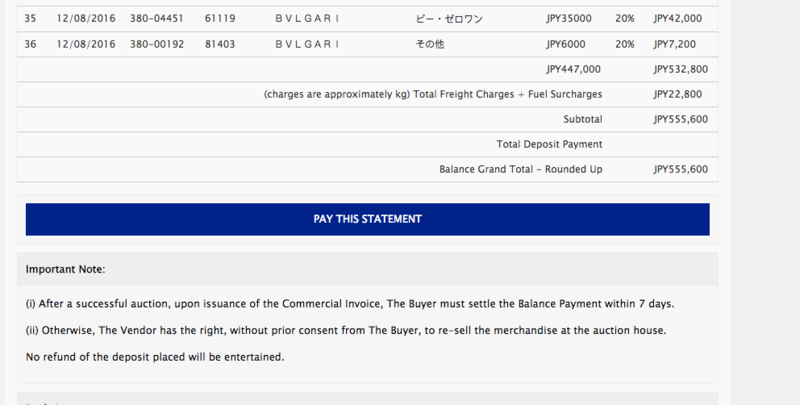 Then you’ll be presented with the generated statement, with a big “Pay this Statement” button bellow. Use it to be redirected to the payment forms on the frontend. Here’s the frontend payment form. The payment can also be made via direct bank transfer. In this case, after transferring the respective values, go to Statement > All Orders and in the order row, after generating the statement, click Upload File to upload the transfer receipt. In your Statement page as well as in the All Orders page you can check the delivery status of your order, as well as the tracking code.